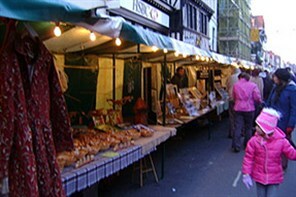 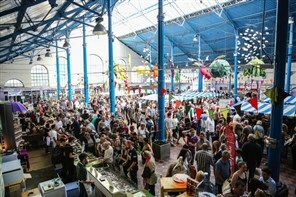 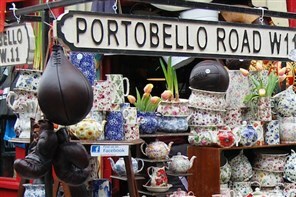 Tuesday is market day so free time to browse and explore Abergavenny and its many stalls. 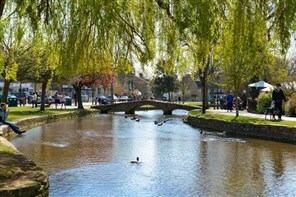 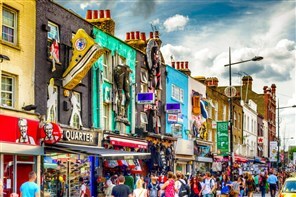 Moreton-in-Marsh hosts the largest open-air street market in the Cotswolds every Tuesday, then on to Bourton-on-the-Water described as the 'Little Venice' of the Cotswolds. 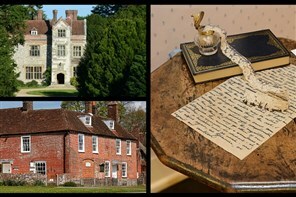 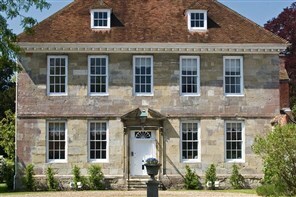 On your visit to Jane Austen's House Museum, you will be able to explore the house where Jane Austen lived and wrote. 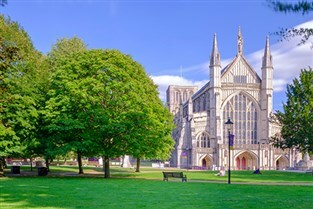 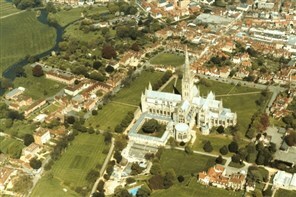 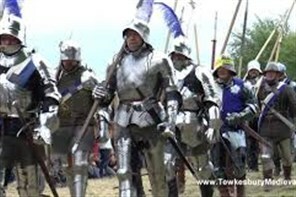 Explore the medieval streets and admire the history of Winchester Cathedral and Wolvesey Castle before strolling along the River Itchen to The Hospital of St Cross.